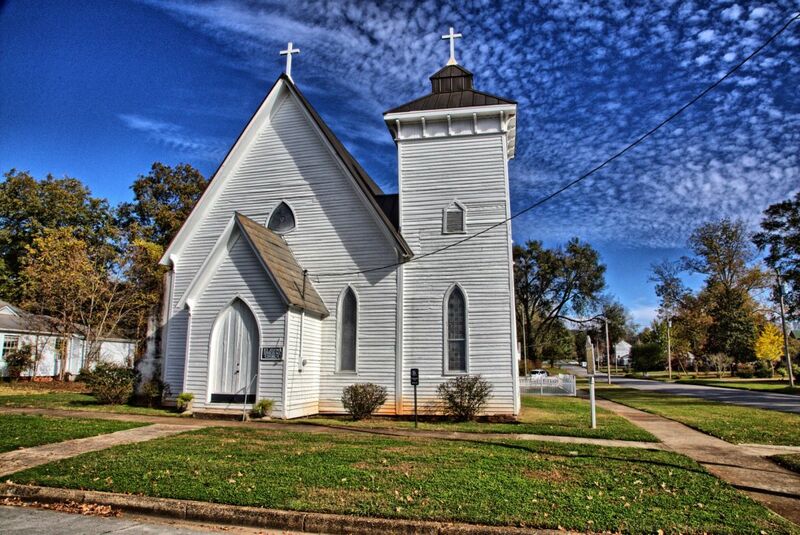 Located in Tuscumbia, Alabama, this is the State’s oldest Carpenter Gothic Church. 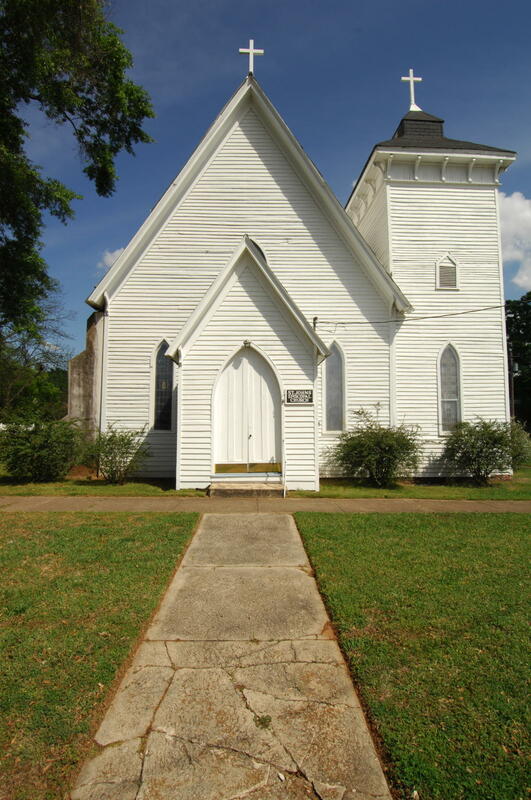 Built in 1855, it was used by Union Soldiers to stable their horses during the War Between the States. The church contains original furnishings and stained glass windows.